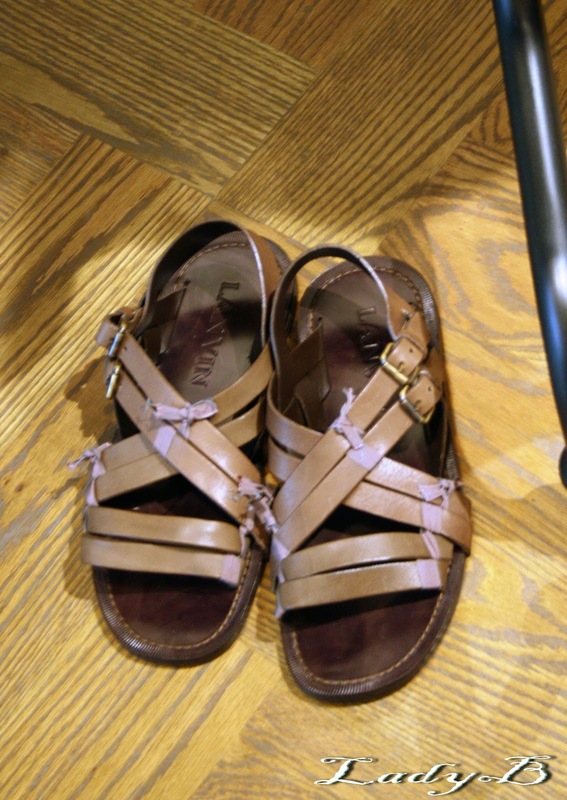 Spotted those men sandals at Lanvin, would look lovely with beige chinos, plain white blouse and you're good to go.. This made me think I wanna implement an interesting factor to my blog, men fashion perhaps? But the thing is I want it to be around 3 posts weekly and my resources are not available to help at the moment, any stylish man out there wants to share his experience on my blog? That would be much appreciated ! Drop me an Email and we shall plan it !